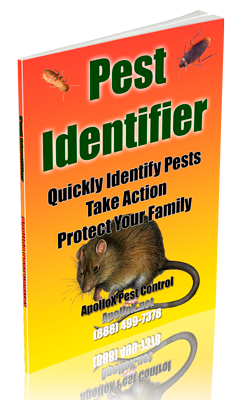 ApolloX Pest Control Exterminator will remove bird mites from your home quickly, efficiently, and safely. Bird mites are very tiny, flattened parasitic arthropods. Although the mites will inadvertently bite people, they cannot reproduce without their bird hosts. Adults are about 0.7 to 1 mm in length and are just barely visible to the naked eye. Unless they are moving, they are extremely difficult to see. The color is translucent white until they take a blood meal after which the mites are reddish mahogany to brown. Most bird mites species can complete development in five to twelve days with optimal temperatures and host presence. This short life cycle makes it is possible for mite populations to attain tens of thousands of mites in bird nests during the rearing of young birds. If the population is too large (or if the fledglings vacate the nest or perish), the mites will migrate in mass to locate an alternative host. 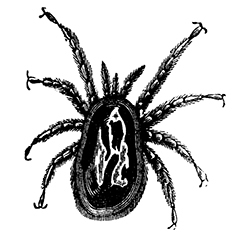 It is during this migration that mites can and do enter the living quarters of people. 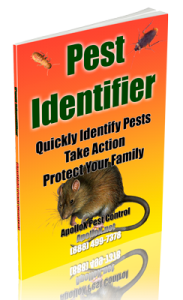 Most bird mites infestations occur during the late spring to early summer when bird nests are in abundance. The irritation produced by the bite of bird mites is enhanced by the injection of the mite’s saliva that can cause a localized histamine response.